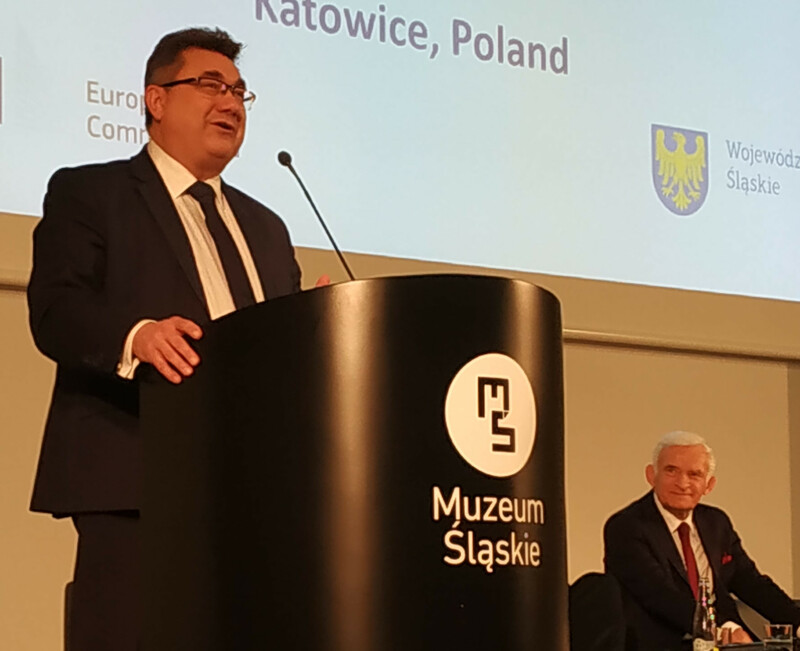 On 30 November in Katowice, ahead of COP24, the Secretary General of EURACOAL spoke on behalf of members at the annual political dialogue of the Coal Regions in Transition Platform. 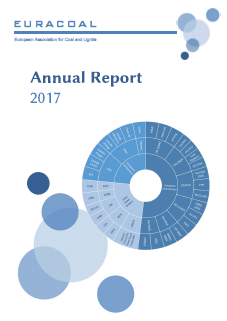 EURACOAL fully supports the platform and notes the good progress made by the European Commission in less than one year. Members are active with concrete project proposals, and the secretariat in Brussels is busy compiling a coal research agenda that fits with the European Commission’s long-term climate strategy, proposed just two days before the dialogue. 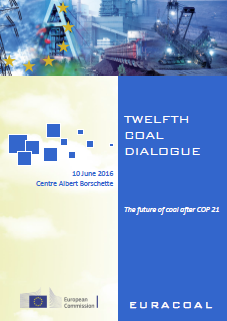 Twenty-two EU member states still use significant volumes of coal – each measured in millions of tonnes per year. EURACOAL represents coal users in these countries, but especially coal producers in the eleven member states that mine coal – 464 million tonnes in 2017. The European coal industry has been in decline for decades. That decline has slowed recently (see p.34 in EU coal regions: opportunities and challenges ahead, EC Joint Research Centre report EUR 29292 EN, 2018), but will speed up again with the mine closure plans now proposed by industry. No other sector has contributed as much in terms of CO2 emission reductions since 1990. Economics has driven this decline – beginning with competition from North Sea gas in Western Europe and the collapse of uncompetitive industry in Eastern Europe. In a perfect world, wind power and solar PV would now be replacing coal. Sadly, they are neither fully competitive nor reliable. Better, more economic alternatives to coal will come along in good time. In the meantime, we have to make the best use of what we have. 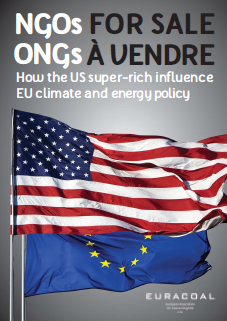 The EU Emissions Trading System will take care of carbon emissions and the coal industry can operate under its ceiling. There is no need to import natural gas to replace coal. The backup to renewables, the security of power supply, and the virtual storage of electricity can all be provided by coal power plants that are already built or are being built. No more big, new coal plants are needed, only an electricity market that properly rewards power plant availability. The Polish government has stated that the hard coal plants now under construction are the country’s last. Europe should celebrate that the energy transition can be safe and secure, because we have coal in our “back pocket”. It will be a while before we can rely on 100% renewables, not least because they cannot deliver when needed; at least not until large-scale energy storage technologies are widely available. As and when coal mines close, land must be restored and new jobs created. There is no hurry; it takes years to plan and implement land reclamation projects, after decades of mining. If we hurry, then these plans become impossible to execute, because the revenue from mining is not there to fund them. The problems in Europe are nothing compared with elsewhere: 94% of coal is used outside of the EU (measured on an energy basis) and its use is growing for electricity generation. More and more people are benefitting from that. We must offer better ways to use coal, with lower CO2 emissions. If we do not, then our own climate action will be futile. 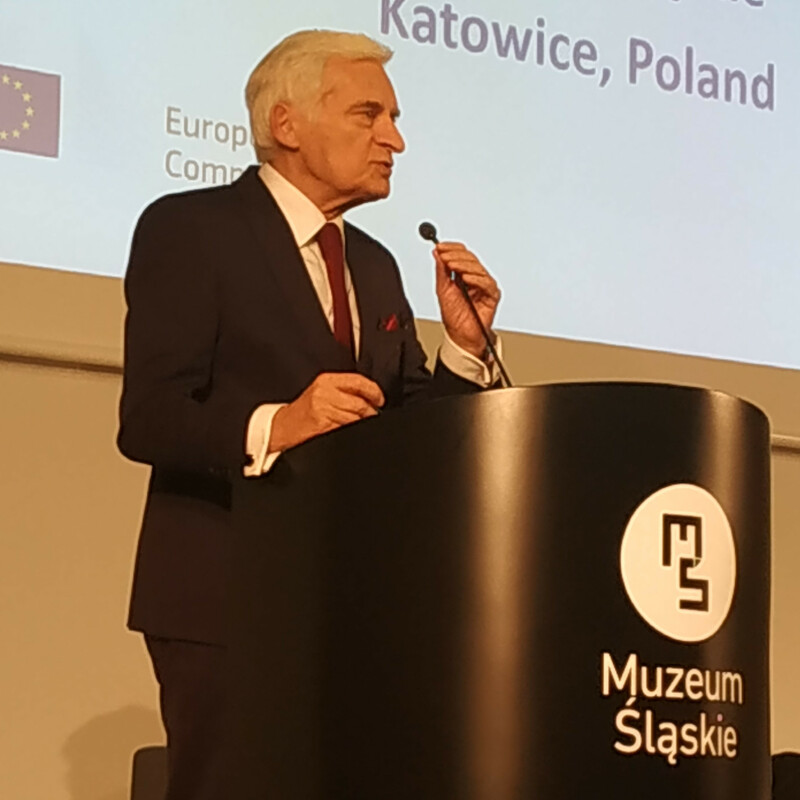 The former Polish Prime Minister, Prof. Jerzy Buzek MEP (EPP, PL), addresses stakeholders at the annual political dialogue of the Coal Regions in Transition Platform held in Katowice on 30 November 2018. EURACOAL supports the inclusion of Ukraine in the Coal Platform. Pilot projects have been identified by the Ukrainian Ministry of Energy in the Donesk and Lviv regions. By sharing our experience, we can help transform these industrial regions of Ukraine. 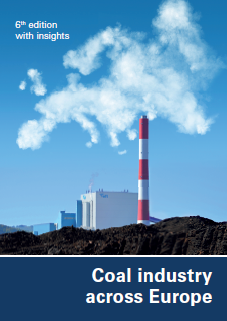 R&D into new technologies will be crucial there and elsewhere, such as the gasification of coal with wastes to produce liquid fuels that can be stored and used to meet demand peaks. In the US, the coal industry and the government are looking to build smaller, more flexible, more efficient coal power plants. In Japan – also a big coal user – hydrogen from coal catches the imagination of what is possible and what is needed to reduce CO2 emissions. There is much to do under the Coal Platform. EURACOAL hopes that politicians, policymakers and their advisors can all agree that those who work hard in the EU coal industry – over a third of a million – deserve our respect. Their days might be numbered, but they will see us through a few more decades of harsh winters to come.